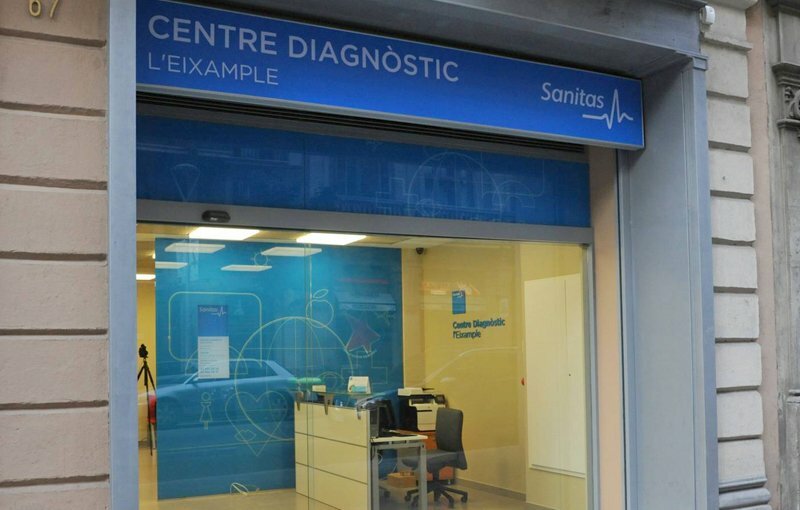 Diagnostic tests in Barcelona city centre. 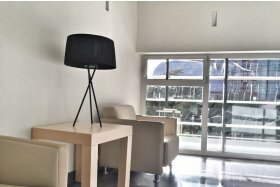 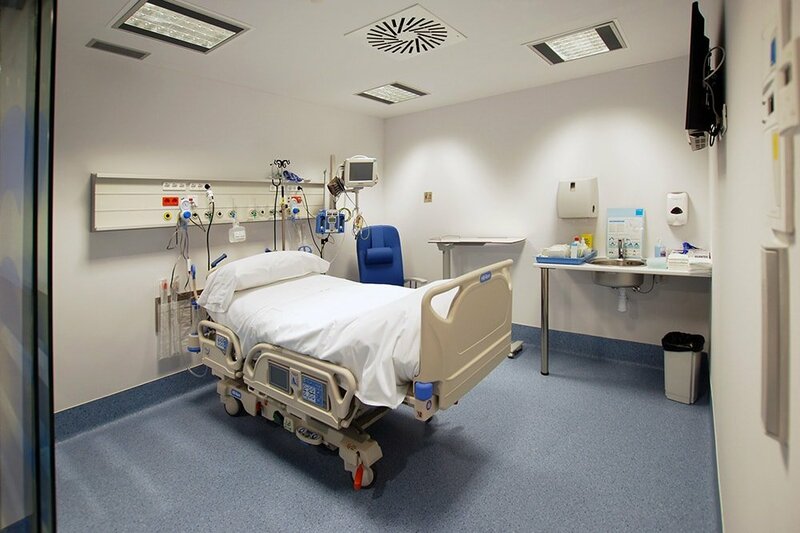 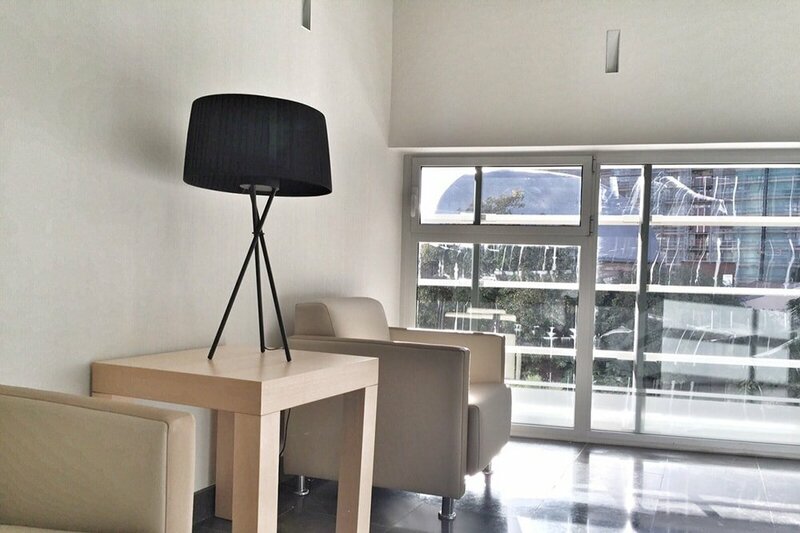 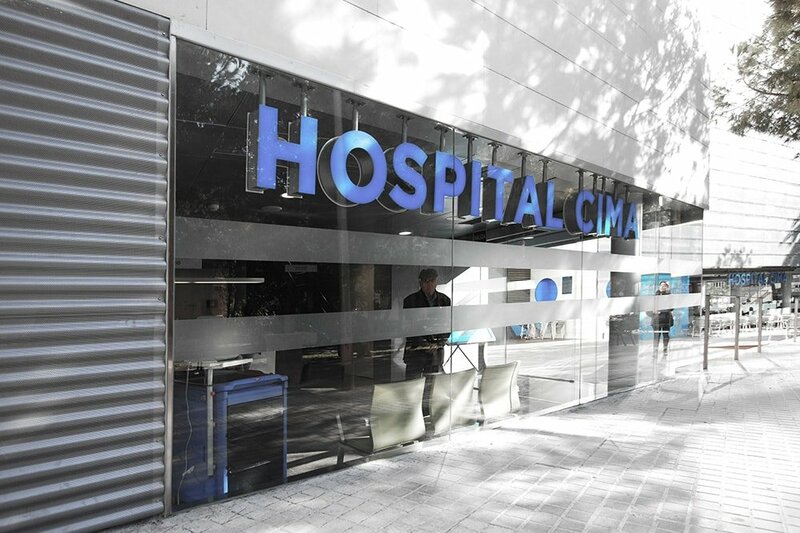 L’Eixample Diagnostics Centre, affiliated with the Hospital Sanitas CIMA, offers patients the opportunity to have diagnostic tests in the heart of Barcelona, at calle Balmes, 67. 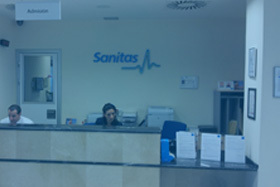 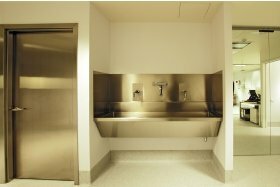 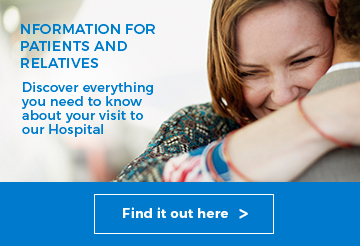 This centre has a CT scanner and an MRI scanner available for all patients, whether or not they are insured with Sanitas. 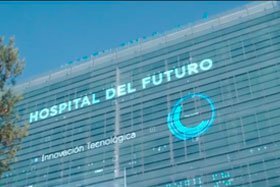 Thus, the Hospital Sanitas CIMA’s allows patients to choose between the hospital and this new specialised centre for diagnostic tests.